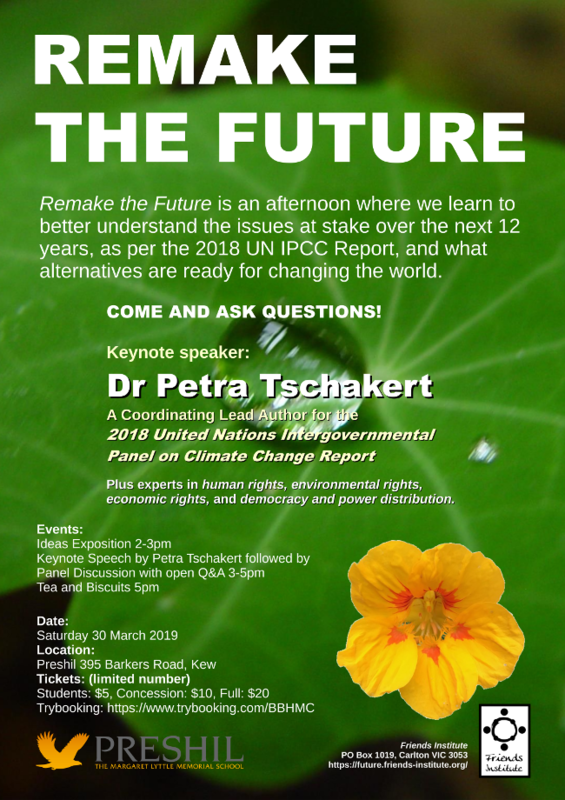 Dr Petra Tschakert has worked with the best international scientific research on climate change. The 2018 UN Intergovernmental Panel on Climate Change is not just a prediction of disaster, it holds within it recipes on how to bring ourselves back from the brink. We need to understand what can be done to remake the future.